The mission of the Stroke ISIG is to be a leader in interdisciplinary stroke rehabilitation—both in clinical practice and research—by promoting high standards of rehabilitation practice, education, and research among professionals with common interests in stroke. 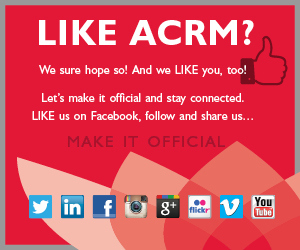 We encourage ACRM members interested in stroke rehabilitation to identify one or more task forces that align with their interests. Members are encouraged to join task forces at any career stage! See the task force goal updates to see what projects we have in the works for the upcoming year. Interested in getting more involved with our task forces? Contact the co-chairs for information about ongoing projects and opportunities! 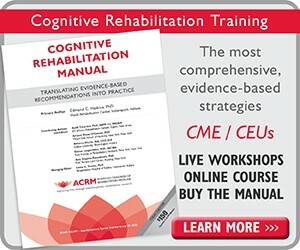 The Movement Interventions Task Force is a dynamic group of neurorehabilitation researchers and clinicians representing a variety of disciplines from across the United States and Canada. A common interest among all members and the theme of this task force is movement after stroke. Movement-related deficits are the most common impairments exhibited after stroke, and in many cases, the most disabling. Yet, there remain few therapies that effectively target stroke motor impairments. Moreover, the therapeutic ingredients that most impact motor changes after stroke, and the ways in which movement-related variables change after stroke (i.e. speed, precision, strength, pacing), each remains poorly understood. 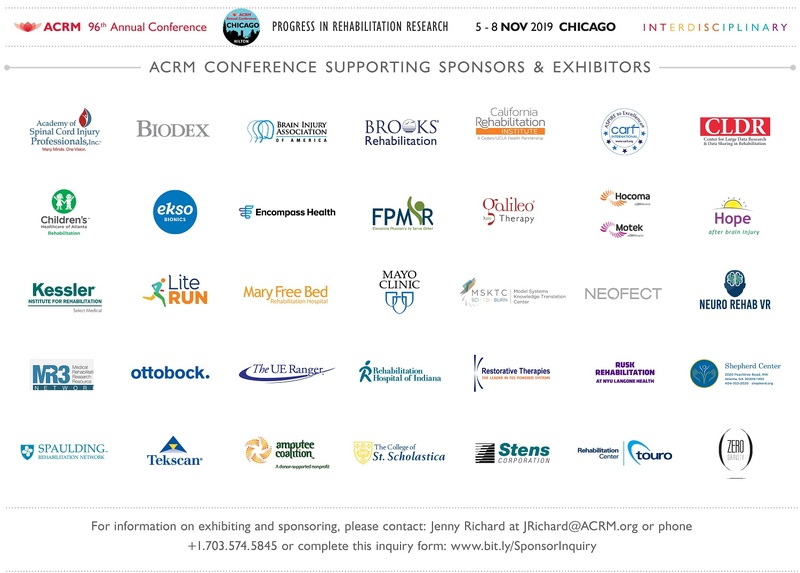 We are a product-oriented group focusing on developing new knowledge about movement after stroke through the development of presentations, papers, and other educational materials for patients, care partners, and professionals. The visual system is one of our most important senses. It enables us to gather and process information and determines how we will interact with our dynamic environment. Neurological diseases or insults can leave patients with some degree of visual, perceptual, and/or cognitive dysfunction. A neglected component in therapies to improve function is a clear understanding of eye-hand coordination even though harmonization between eye and hand movement is required for all functional activities. The mission of this task force is to understand how vision, visual motor, and visual perceptual training can be generalized to limb training to improve coordination and functional performance and develop the field of functional vision rehabilitation. Further, our task force will investigate the role of eye movements in eye-hand coordination and in the recovery of motor control in patients with stroke. We hope to stimulate research that will build a logical foundation to integrate the principles of eye-hand coordination into clinical practice to improve functional ability. The Vision Task Force is a group comprised of clinicians and researchers who are dedicated to elucidating these serious concerns. Aside from the development of functional vision rehabilitation for ocular ailments, our secondary goals involve promulgating information regarding the importance of visual deficits and the clinical situations where they may be prevalent, in addition to advocating for public policy to take a stronger stance on assisting those with vision impediments and allocating healthcare resources appropriately. Explore the develop of vision manual and develop road map on how to get there, and validate their vision screening questionnaire. Health management and maintenance is an important instrumental activity of daily living following stroke. Survivors must learn how to manage their condition and actively prevent future stroke or other disease. The goal of this group is to engage in activities promoting the health and wellbeing of persons after stroke. Topics of interest include nutrition, physical activity, adherence, medication management, and mental health. 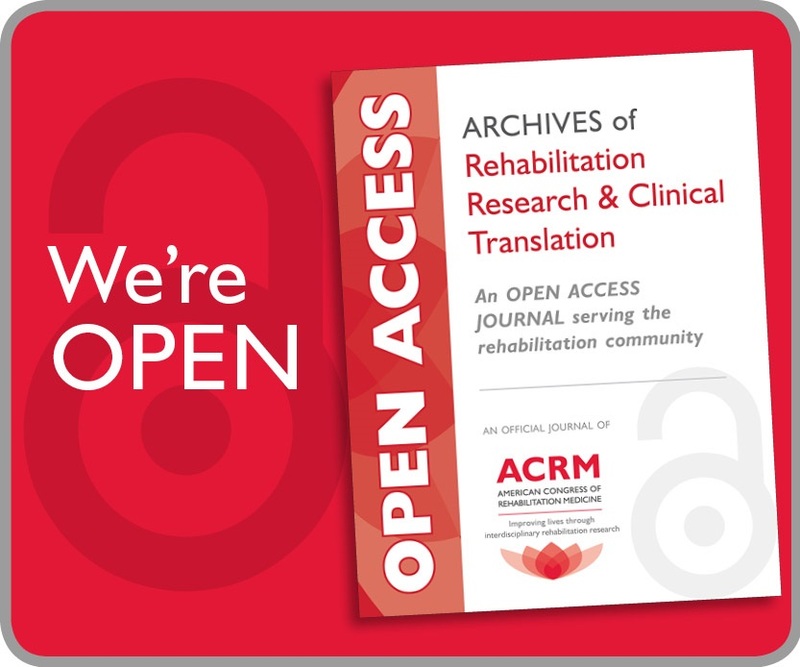 The purpose of this group of nursing scholars and clinicians is to perform activities that support ACRM’s mission of enhancing the lives of individuals with disabilities through interdisciplinary rehabilitation research. Aphasia is a language disorder resulting from damage to the left hemisphere of the brain. Aphasia most commonly occurs following a stroke and results in long-term disability of communication. Individuals with aphasia have difficulty speaking, reading, writing, and understanding spoken language. However, individuals with aphasia are otherwise intelligent with preserved memory and attention systems. As such, aphasia is a frustrating disorder in which an individual is unable to express his or her thoughts fully and accurately or understand the thoughts of others. Oftentimes individuals with aphasia have lingering medical needs following the stroke and/or physical and occupational impairments as a result of the stroke. Additionally, depression commonly occurs in individuals with aphasia. Therefore, individuals with aphasia are typically under the care of multiple health care professionals. However, not all healthcare professionals receive specific education or training on aphasia. The goals of this task force are to increase aphasia education in the medical professionals that treat these individuals and support interdisciplinary research on the care of individuals with aphasia. Specifically, this task force aims to improve the communication between rehabilitation professionals and their patient’s with aphasia in order to improve the care and quality of life of these individuals. Medication therapies significantly impact the health outcomes of patients who are in need of rehabilitative medicine. As a basic treatment modality, the judicious use of medications must be discussed and considered in almost all diagnostic groups we encounter. Neglecting the involvement of the pharmacist at the bedside, during interdisciplinary rounds and at times of transition is a costly mistake leading to poor patient outcomes. The mission of this task force is to help define the role of the pharmacist within the rehabilitation medicine industry. Because of the variability in what pharmacists are doing within this arena, there is value in learning from one another the different ways we contribute. Once consolidated, the task force will have the responsibility of creating a recommended list of functional duties for pharmacists. This will help promote the role of pharmacy in rehabilitation medicine. A second priority for this group will be to investigate gaps in medication therapy in rehab medicine. The task force will look to see where medication therapies have failed our patients, where interventions are necessary and what resources we have to counter some of these gaps in therapy. This will give us the tools to educate the community and to provide recommendations on how to engage these gaps. The Transitions and Continuity Task Force is a transdisciplinary group with a goal to improve and impact transitions and continuity of care for individuals with stroke. This group aspires to empower these individuals to take ownership of their health care through education and clinical expertise and promote a transdisciplinary patient-centered model of care across the continuum to restore these individuals to their roles and decreased recurrent stroke and readmissions. The task force is charged with increasing awareness of the importance of improving patient transitions of care and continuity of care, research ongoing best practices, develop recommendations/programming, and collaborate among transdisciplinary teams to track potential recurrent of stroke and readmissions.